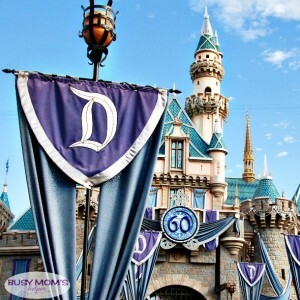 Since we use to live in Utah, our vacations often took us to California for Disneyland or Universal. 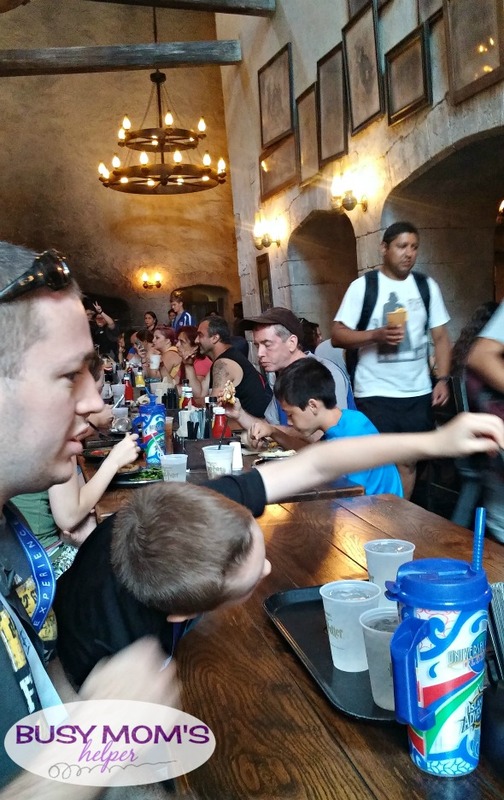 It was much closer than Florida – but we missed out on the awesome Harry Potter World stuff! 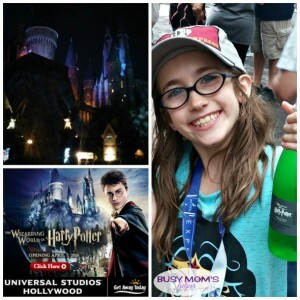 Now that we’re in Texas, we’re pretty close to right smack in the middle…..and The Wizarding World of Harry Potter is now at Universal Studios Hollywood, so California has just as much magic! 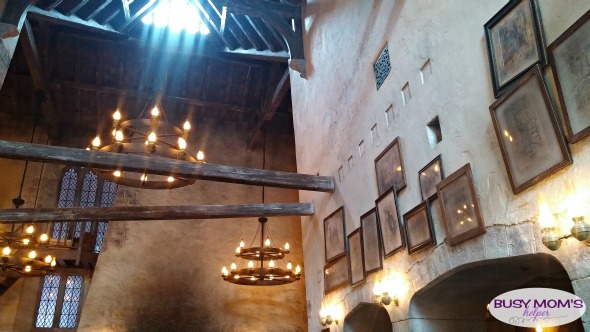 We’ve been sharing some posts from our first trip to Harry Potter World in Orlando last September, and can’t wait to see how the California Hogsmeade compares! 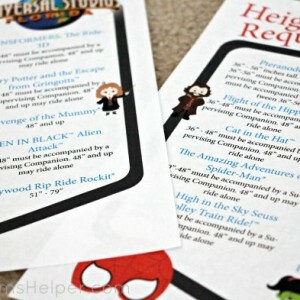 There will, of course, be some differences – it looks like the Dragon Challenge ride isn’t included. The castle looks AMAZING, though, and still includes the great ride Harry Potter & the Forbidden Journey. My kids’ absolutely FAVORITE ride, Flight of the Hippogriff, is there so that’s a big excitement! 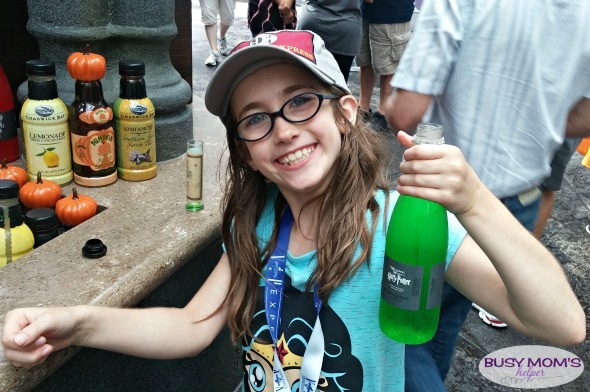 You can still try a delish Butterbeer, and stop by Ollivanders to pick out your own wand. Plenty of shops, such as Zonke’s Joke Shop, Honeydukes and Gladrags Wizardwear. I’m sad that The Weasley’s store isn’t there, but not surprised since that’s a Diagon Alley thing. 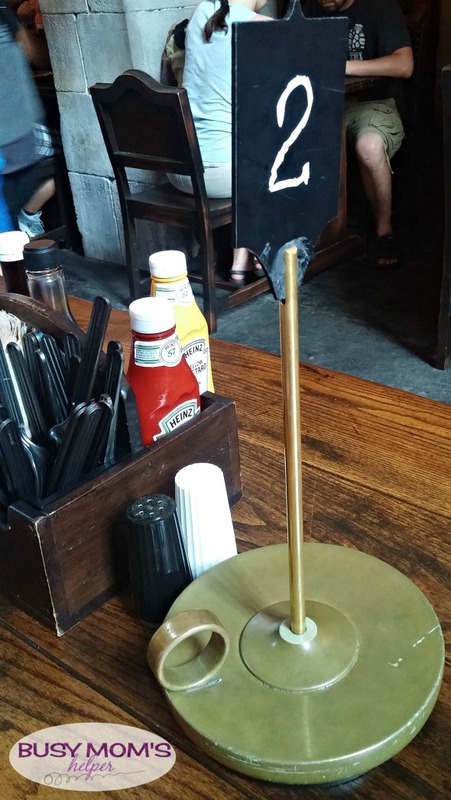 Don’t forget to eat at the Three Broomsticks, too! 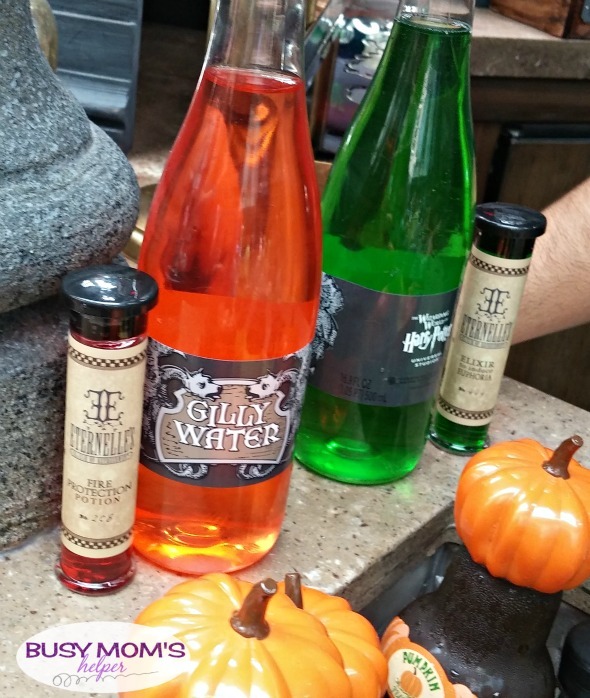 I highly recommend trying their pumpkin juice – it was so yummy and refreshing! Honeydukes also has so many tasty treats, you have no shortage of options! The grand opening is April 7th, so head on over to Get Away Today for the best deals on your vacation – then pack your robes and have a magical time! 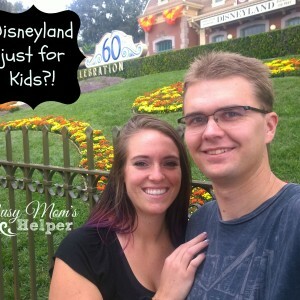 Despite having been to Disneyland in California MANY times in my life (and many more to come! ), my family has never made it to Legoland. Sad, I know, especially with hubby and the kids being MAJOR Lego-lovers! For our trip coming up in a couple months, our entire first day is at Legoland and we seriously can’t wait! 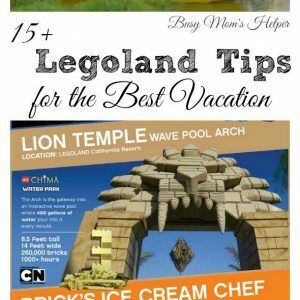 Being the planner that I am, I gathered up 15+ Legoland Tips for the Best Vacation to help us get ready. Even though I’ve been told the wait times for even the best rides aren’t that long, kids can get pretty impatient when they’re excited. Legoland has Legos set up for kids to play with while the parents wait – awesome, right? 2. 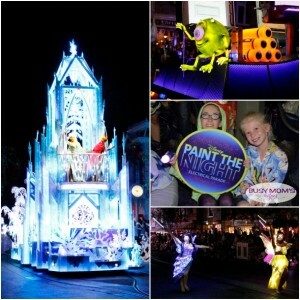 There are 3 Sections – be sure to get tickets for what you want. Just like Disneyland is divided into the classic park and California Adventure, requiring different tickets if you want both, Legoland has the main amusement park, the Sea Life Aquarium, and the water Park. There’s a variety of combo tickets, so pay attention and get what you really want. Many of the reviews I’ve read suggested getting there 30 minutes to an hour before the rides actually begin. This allows time for figuring out tickets, getting some pictures and maybe glancing at the map more than 2 seconds to really get your bearings. Supposedly the Apple Fries at Legoland California are the BEST, and many have said we just can’t avoid trying them on our visit! Some of the rides are specifically meant for smaller children, so if your taller kids are looking forward to one of those they may end up disappointed. Same with the littles that really want to try a ride you must be taller for. Just plan ahead and they’ll know what is a YES and what is a WHEN YOU’RE TALLER. All around the park are figures, accents, decorations and more built out of Legos – this is such a fun thing to really see! From a Lego shark laying in the water on a pirate boat ride to an entrance archway from all Lego pieces, be sure to notice these random and fun accents. As with most amusement parks, it gets busier as the day goes on, so it’s wise to try and hit your most-anticipated rides earlier in the day. Also, the water parks get busiest in the afternoon (hottest time of day, so makes sense) – so if you want less crowds perhaps you should start there. The shops stay open after the rides are closed, so many think it’s wise to save your souvenir shopping until then – problem is that EVERYONE has the same idea! Most recommend shopping throughout the day, otherwise it’s total chaos and harder to keep track of your kids in the masses. Glad I read about that otherwise I would’ve been stuck in the rush! Just like pin trading at Disney, Legoland has Minifigure trading – let your kids pick out some minifigures then have fun trading with staff throughout the day. If you have kids that are too small/tall to go on something, they do offer child swap. 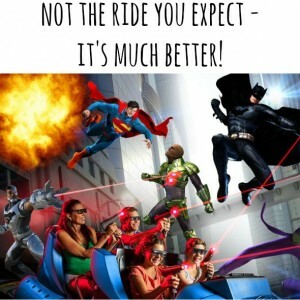 Those going on the ride just tell the member at the ride to get the pass, go on the ride, then pass it to those waiting with the others so they don’t have to wait in the full line twice. Instead of lugging around bags of Lego stuff all day, leave it with the store clerks and you can pick it up in the Market at the end of the day. 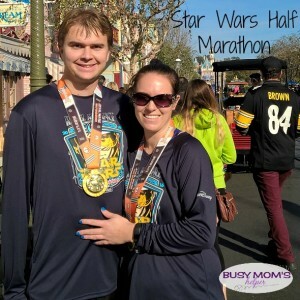 I’ve been told this is great at checking current ride wait times – gonna give it a try when we go so we can avoid the busiest ones and make the most of our time! They allow snacks and water bottles to be brought into the park, so do that to help save your money. Don’t forget to drink plenty so you don’t have a miserable time dehydrated! Until I read many, many reviews saying that with the small parking lot, preferred parking (that gets you practically to the gate) isn’t really worth the $20 charge because it isn’t much walking anyway. 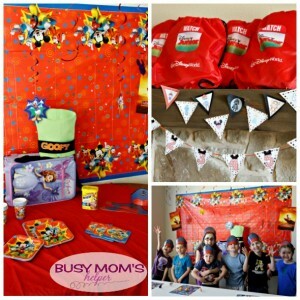 Every dollar saved is great while on a vacation, and after comparing the online prices of Legoland and those that Get Away Today offers, GAT is the winner! 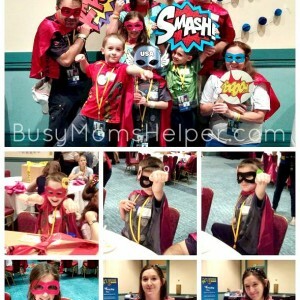 Use Promo Code: BusyMomsHelper to get $10 off your vacation package! Also find out which Heartlake City Friend you are!